You’d Better Steer Clear of these 12 Vile Vortices! There are places in this world where things just don’t seem to follow the rules of physics, places where strange energies are and have always been present. They are marked by unusual phenomena, unexplained disappearances and instilling violent behavior in humans and animals alike. They are called Vile Vortices, and you’ll be better off if you simply avoid them. 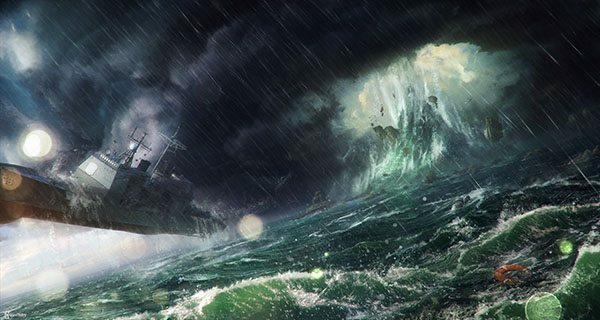 Even if you haven’t heard the term vile vortex, you surely know about the most infamous of them: the Bermuda Triangle. This enigmatic place is but one of the dozen enigmatic places plotted by biologist and writer Ivan T. Sanderson, founder of the Society for the Investigation of the Unexplained and one of Charles Fort’s earliest followers. In 1972, Sanderson wrote a piece for Saga magazine entitled The Twelve Devil’s Graveyards Around the World in which he plotted the global disappearance of planes and ships, underlining 12 areas that stood out in particular. Although not all are equally famous, each vile vortex is characterized by magnetic anomalies and abnormal occurrences. Roughly resembling lozenges, these sites are believed to be rifts where space-time folds in upon itself and everyday physics no longer applies. Ten of Sanderson’s vortices can be found in tropical climates; five along the Tropic of Cancer and five along the Tropic of Capricorn, with the other two being located at the Earth’s North and South Poles. The twelve points are equidistant and together, they form the twelve tips of an icosahedron (think of a 20-sided dice). Zimbabwe Megaliths, massive stone structures that required a high level of masonry expertise. 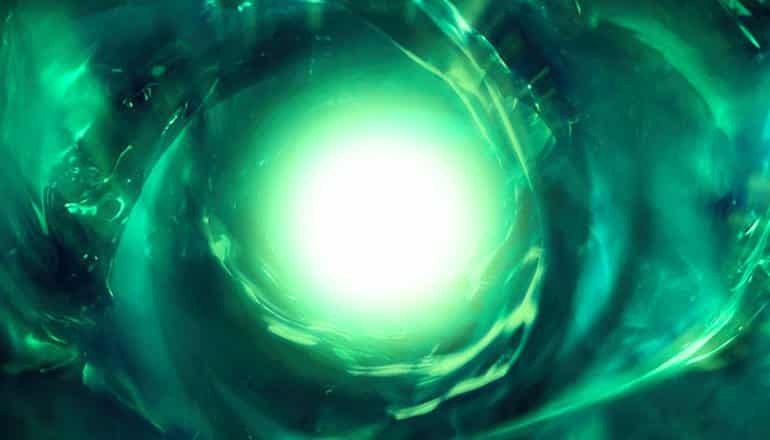 Some say this vortex is connected to the mysterious plane disappearances over the Sahara desert. While Sanderson himself banked on the fact that the mysterious disappearances might have been caused by hot and cold air along with sea currents, his idea was quickly picked up and further developed by other believers in the preternatural. In 1973, Soviet scientists Nikolai Goncharov, Vyacheslav Morochov, and Valery Makarov published an article called “Is the Earth a Large Crystal?” in which they forwarded the idea that strange energies operate in certain points on our planet. They wrote that the Earth’s cosmic energy matrix was divided into twelve pentagonal plates, and at the intersection of any three plates, surges in said energy were responsible for the appearance of unusual life forms, as well as enigmatic ancient civilizations. The scientists also posited that our planet is actually a gigantic crystal that resonates at 7 Hz with harmonic focal points at specific equidistant points. Naturally, theories related to the vile vortices have been met with a great deal of skepticism. Some of the reported disappearances were found to have mundane causes such as underwater eruptions or instruments failing (I wonder why?) but the fact of the matter remains that, throughout the world, there are strange places, forming a pattern. The implications are up to you to decide. Previous ArticleWas Ancient China's Yellow Emperor an Extraterrestrial Being from Alpha Leonis?